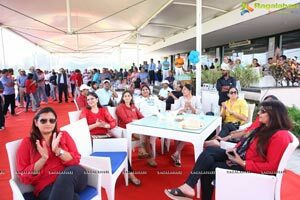 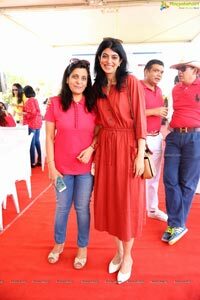 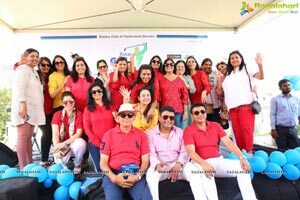 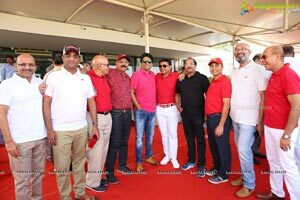 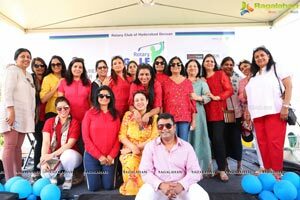 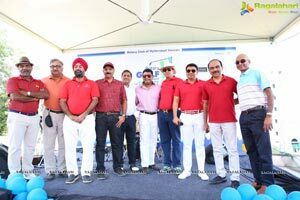 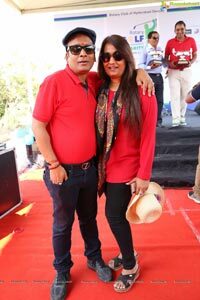 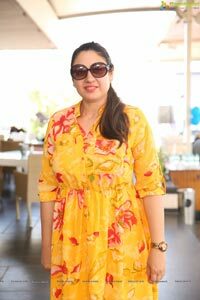 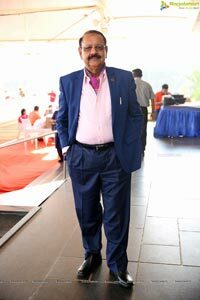 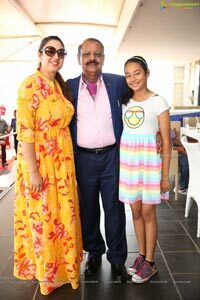 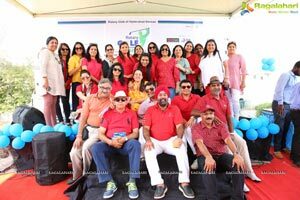 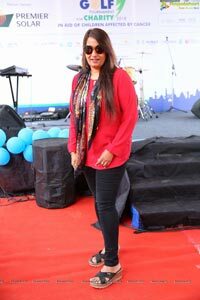 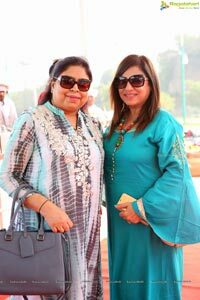 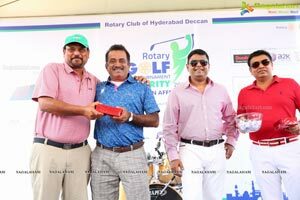 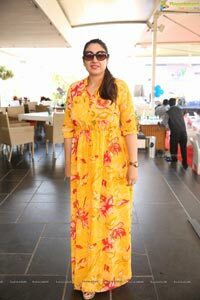 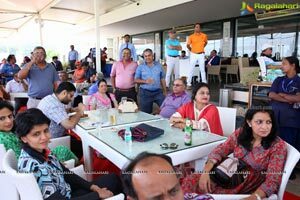 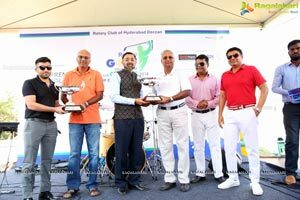 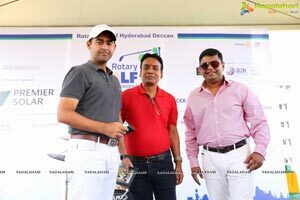 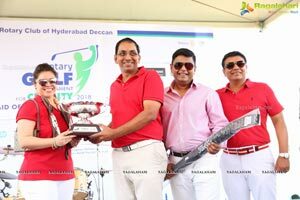 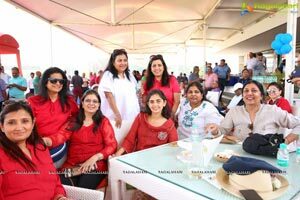 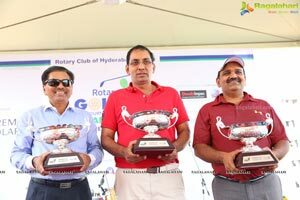 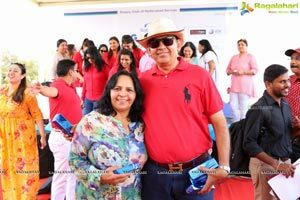 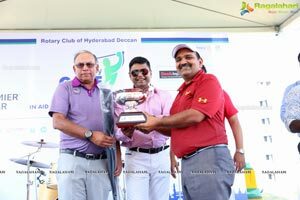 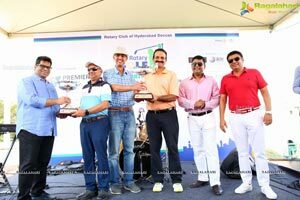 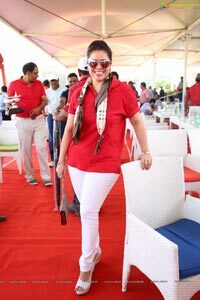 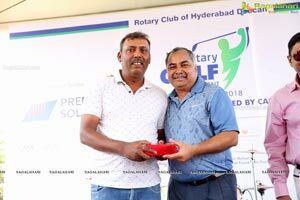 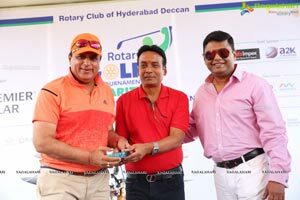 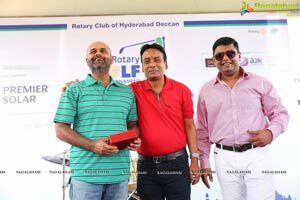 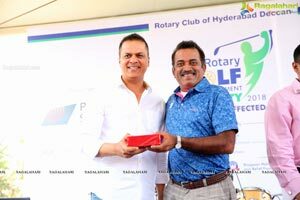 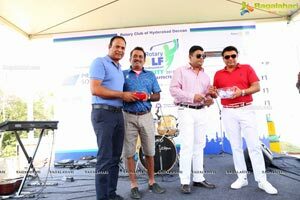 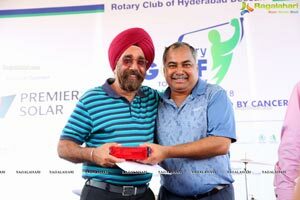 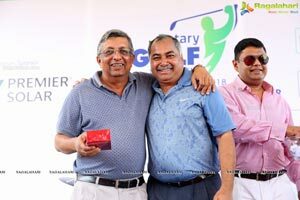 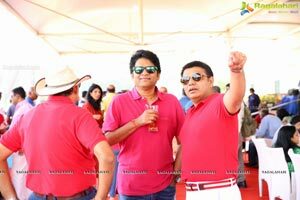 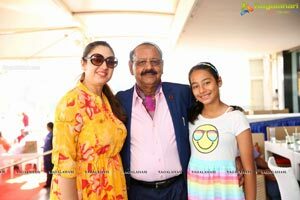 Rotary Club of Hyderabad Deccan a primary unit of District 3150 of Rotary International organized its Annual Golf Fund Raising Tournament here in the city at Hyderabad Golf Club, Seven Tombs, Golconda, Sunday morning 6am onwards. 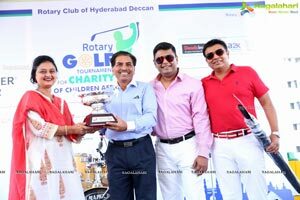 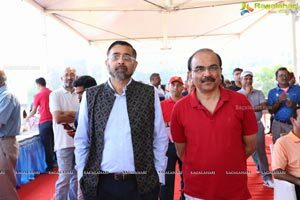 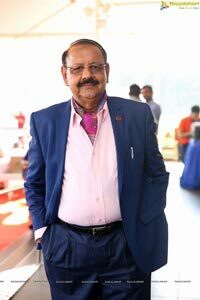 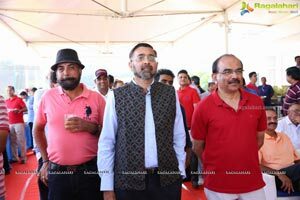 According to Rotarian Uday Pilani, President of Rotary Club of Hyderabad Deccan, the tournament which is an annual event is being organised to raise funds to set up the state-of-the-art "10 Colour Flow Cytometer and Blood Culture equipment" which costs around Rs lcrore. 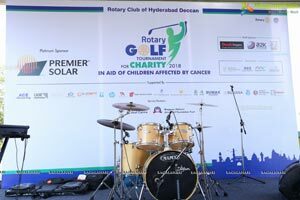 It is useful for Pediatric blood cancer patients and will result in better treatment thereby reducing mortality. 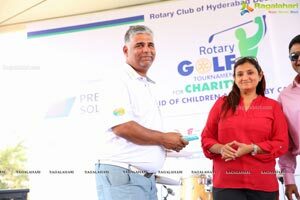 It is expected to save the lives of 400 Children from the lower income group per annum. 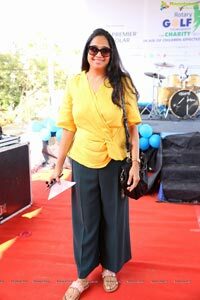 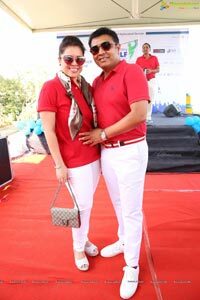 It will be set up at Indo American Cancer Hospital and help children from the MNJ Hospital. 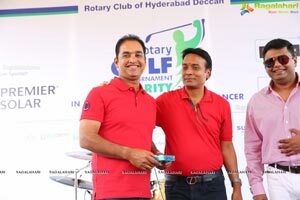 Over 100 seasoned Golfers will participate. 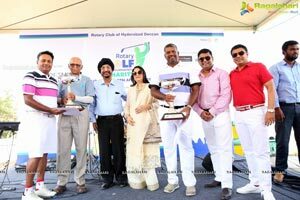 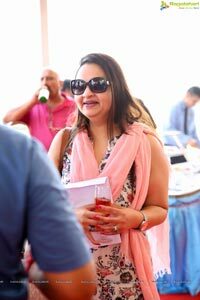 The club has been successful in raising over Rs 50 Laks as donations and will get support from Rotary Partners for the balance. 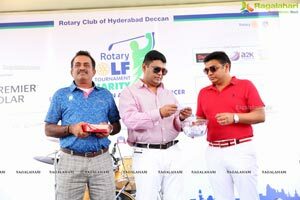 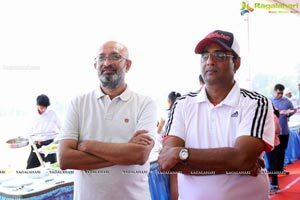 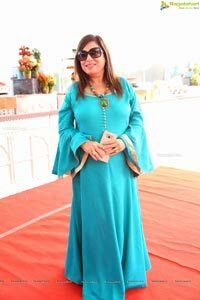 The tournament began at 6am in the morning and concluded by afternoon. 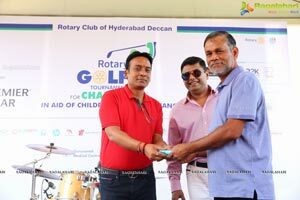 Rotary Club of Hyderabad Deccan is part of the global network of Rotary International which is a network of over 1.2 million volunteers with 31,000 Rotary clubs in over 167 Countries.